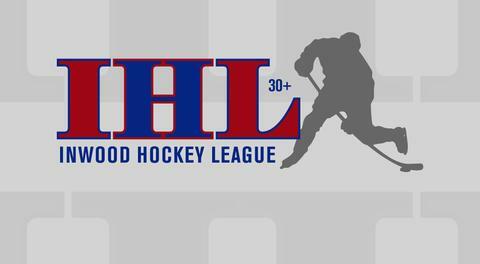 The Fall 2018 IHL 30+ league draft will begin at 6:00pm Sunday, October 7th with league play beginning on Sunday, October 14th. There will be a pre-season scrimmage Sunday the 6th from 8:15pm-9:45pm for all players entered in the draft. $10 at the door. Teams will be announced early this week and full schedule will be released shortly thereafter.